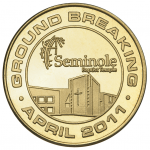 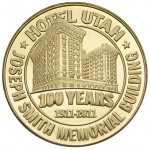 Reproducing the finest details, Goldine® golden brass coins have tremendous appeal. 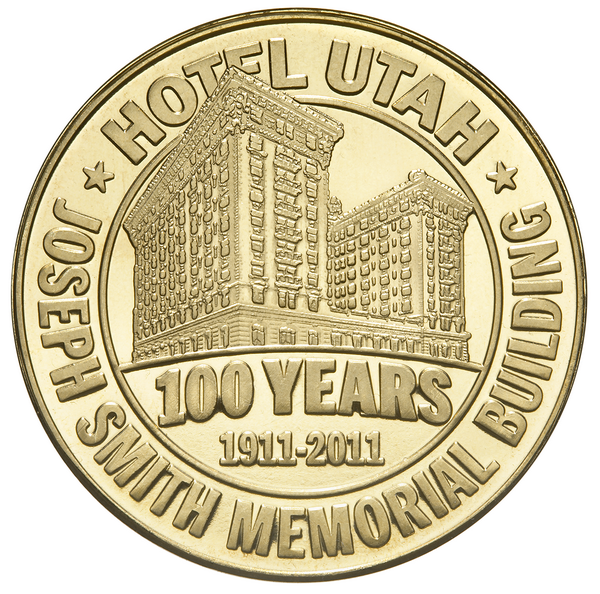 Osborne’s custom engraved coining dies give a level of detail unreachable in die cast or spin cast products. 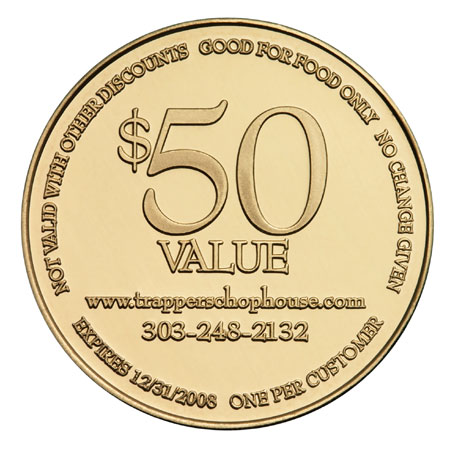 Available in sizes from 1” (quarter size) to 1-1/2” (silver dollar size), golden brass coins are very substantial; they have a nice weight to them when held. 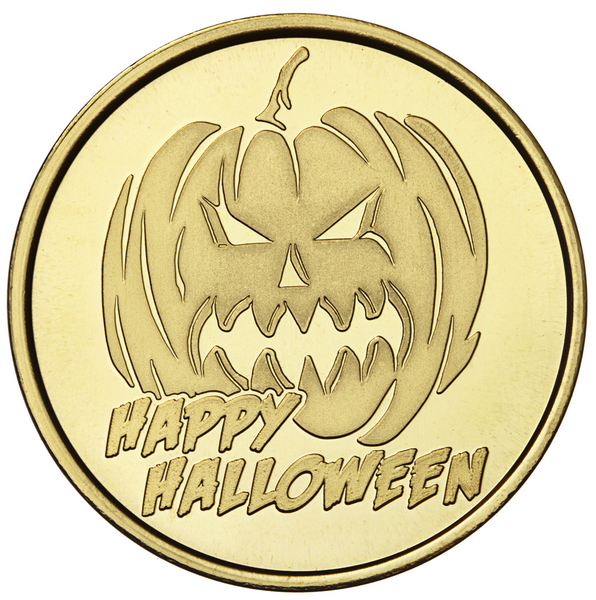 The brilliant golden brass alloy is formulated to look like 14 kt gold. 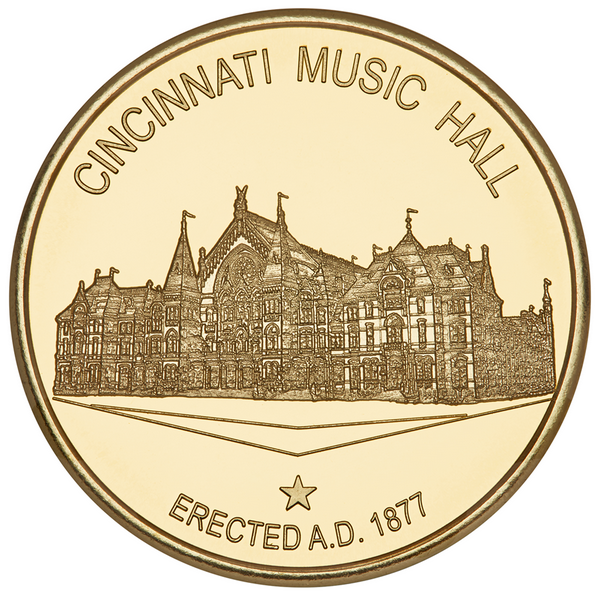 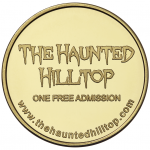 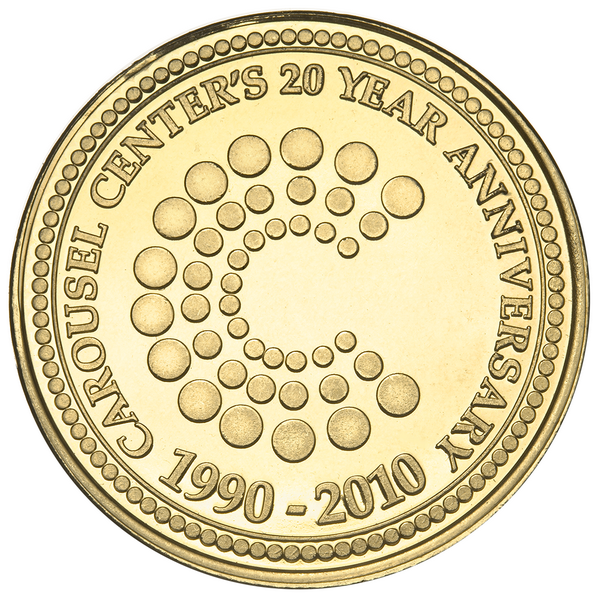 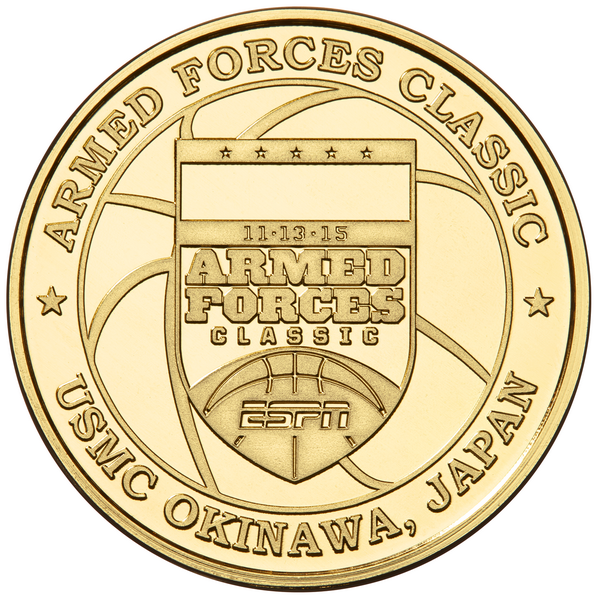 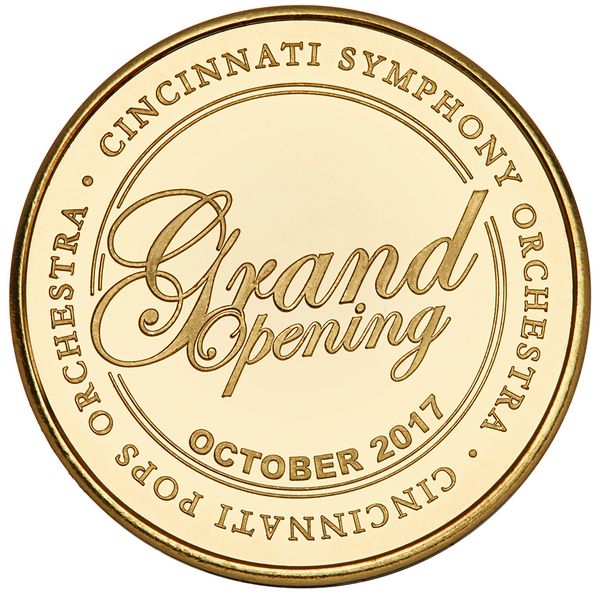 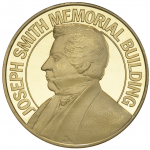 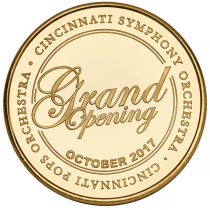 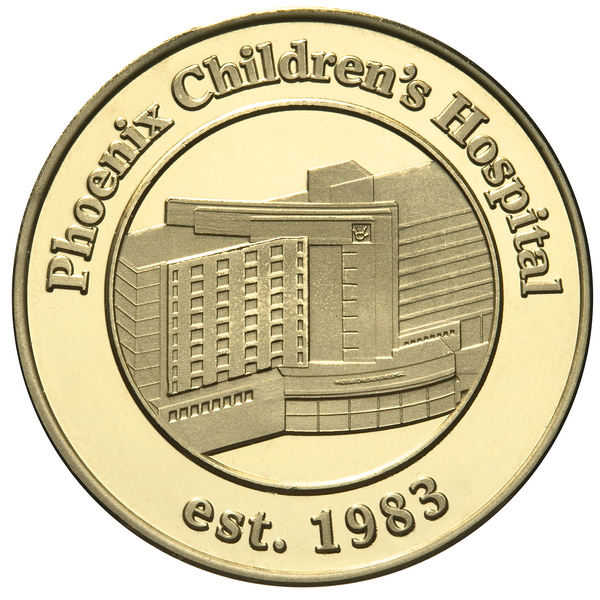 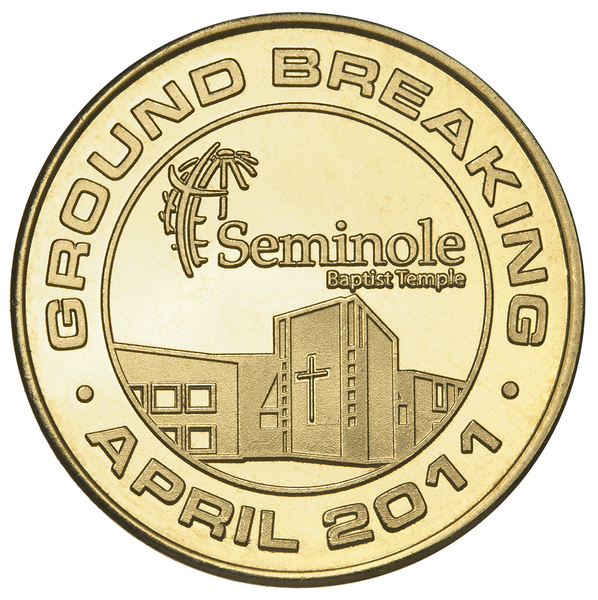 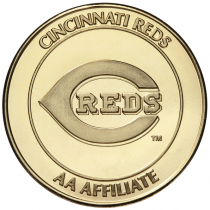 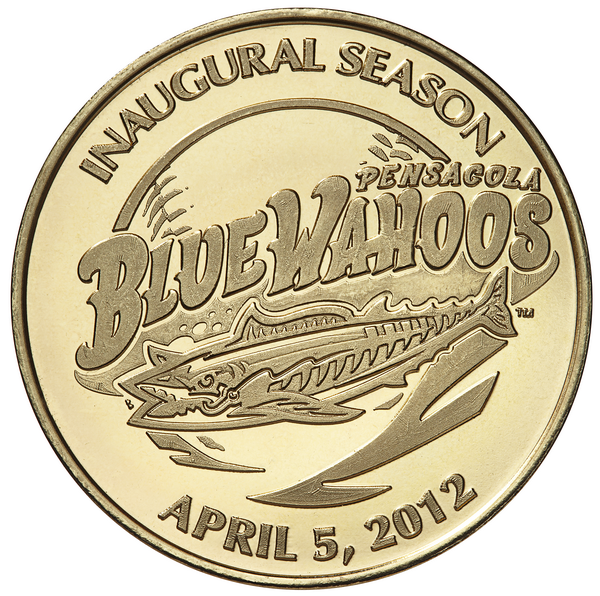 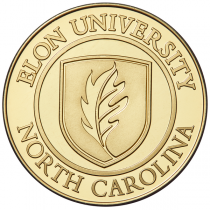 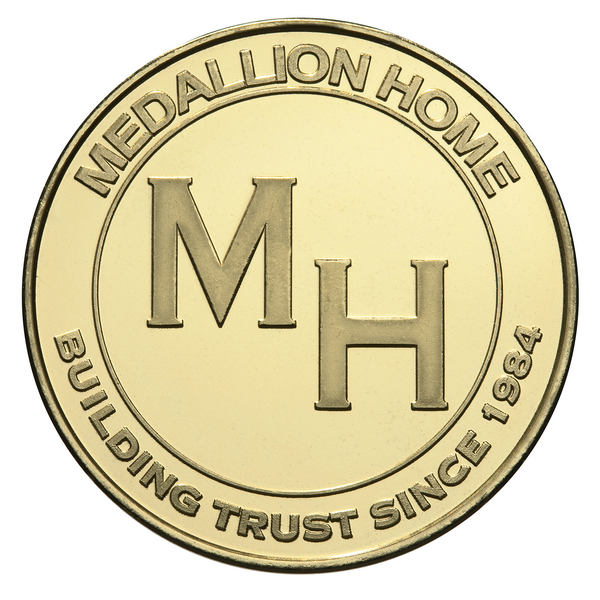 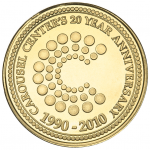 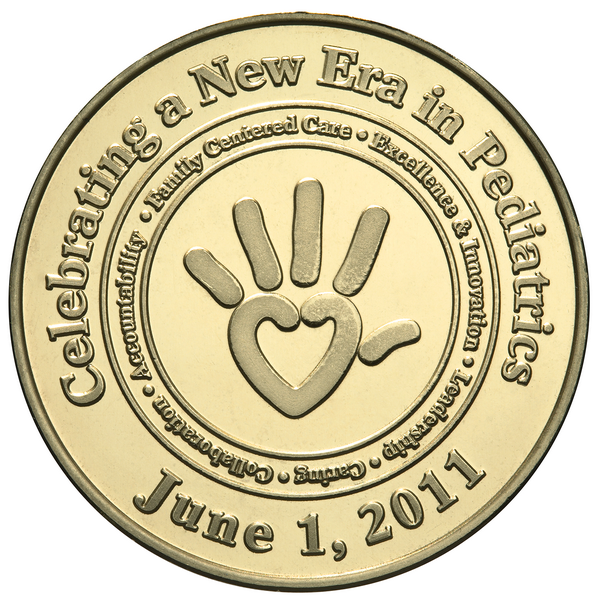 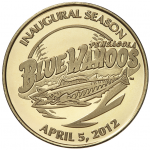 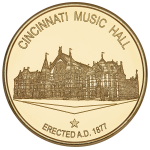 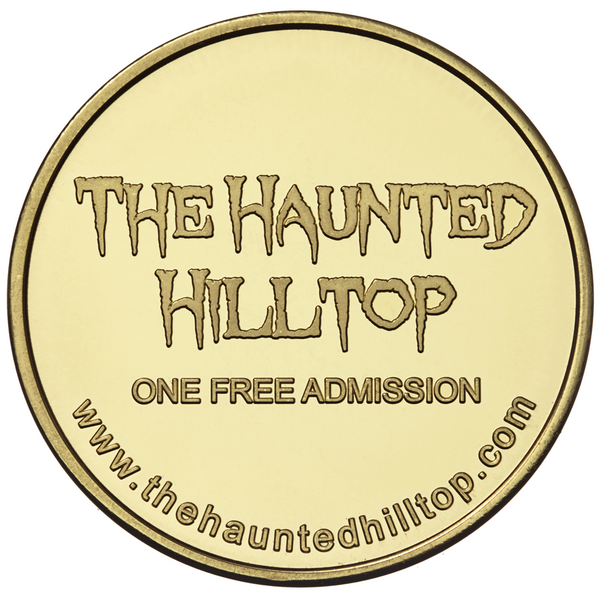 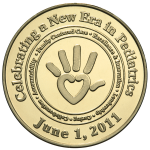 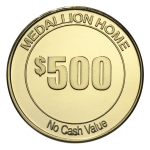 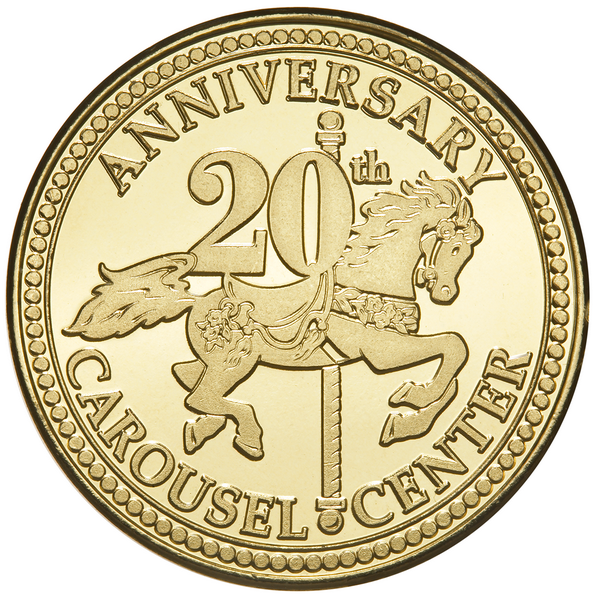 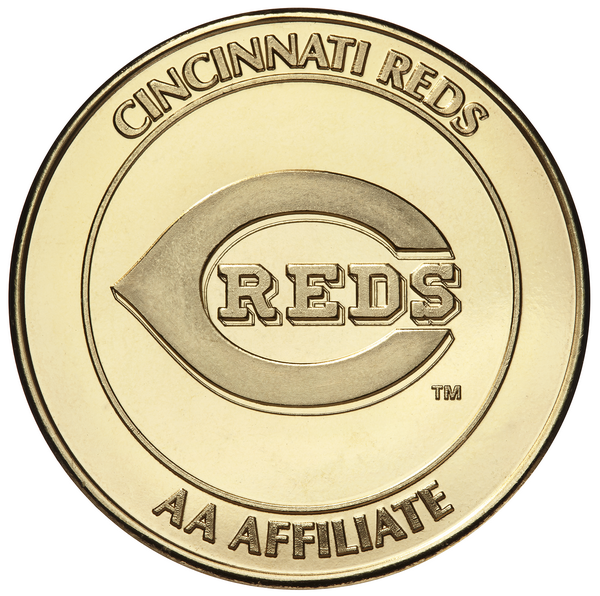 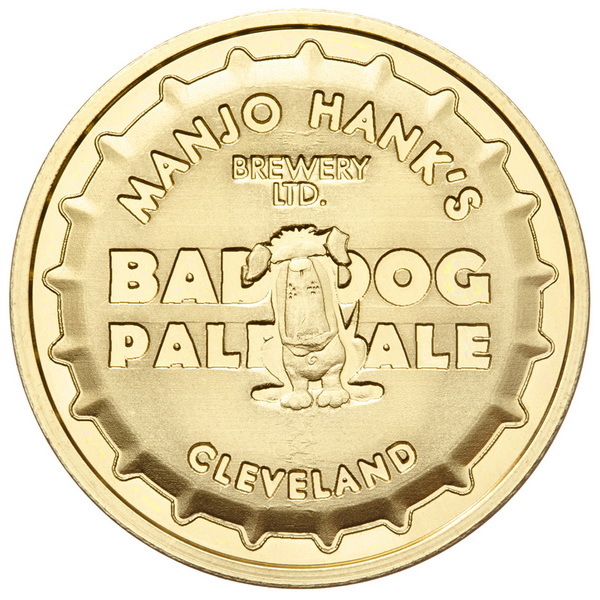 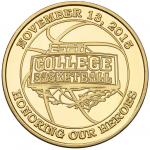 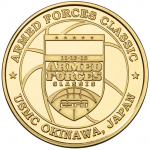 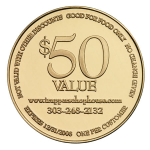 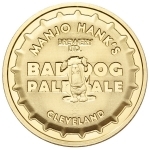 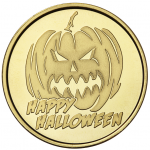 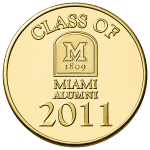 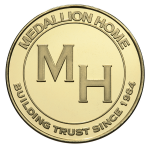 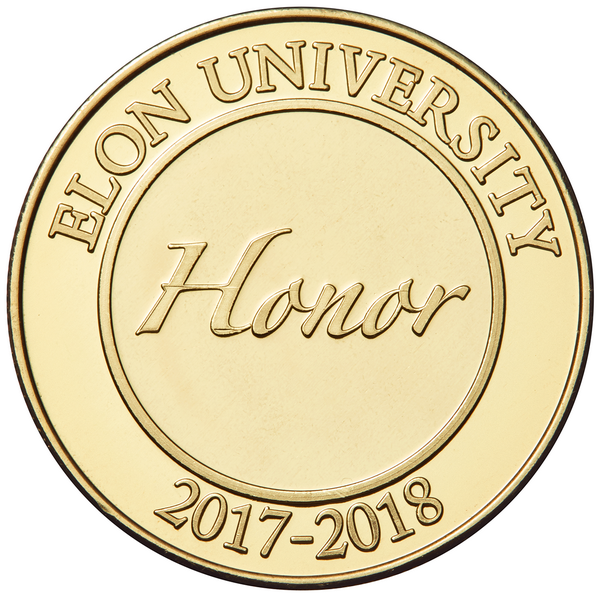 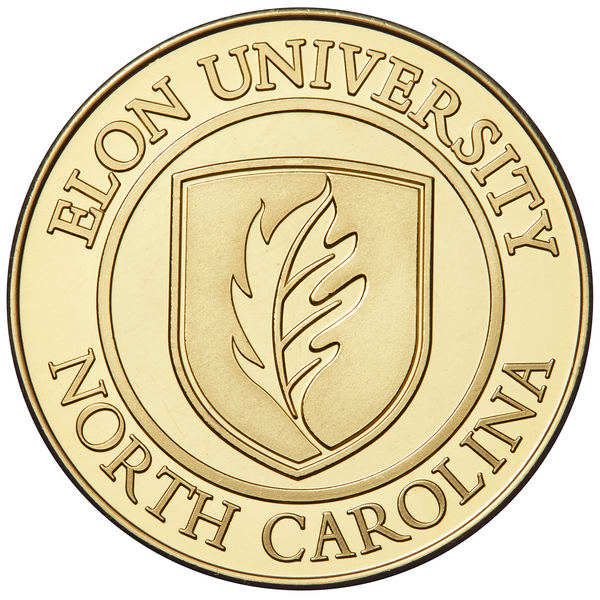 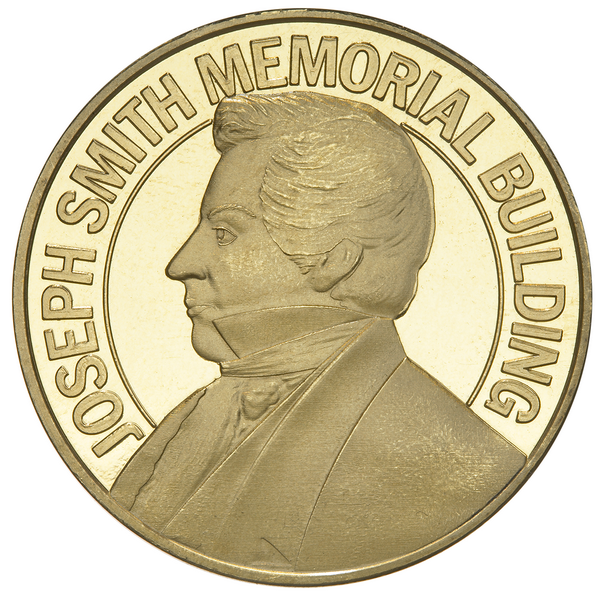 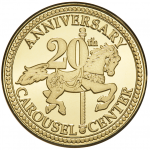 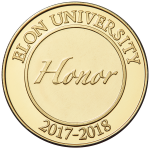 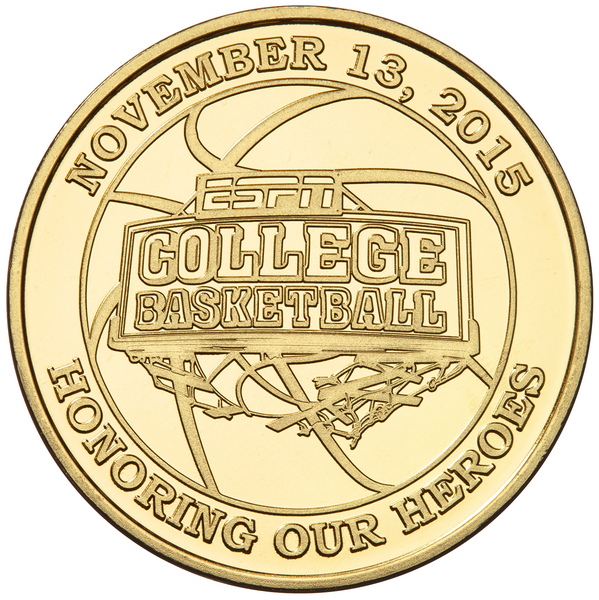 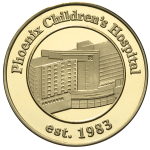 The coin presentation of these personalized golden brass tokens can be enhanced with one of our display or packaging options, making a truly memorable gift. 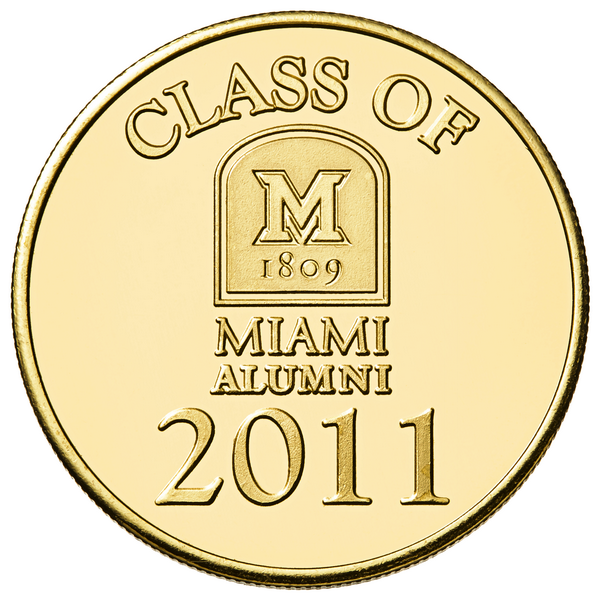 Each personalized golden brass token is individually coated with fine jewelers lacquer to retard tarnishing. 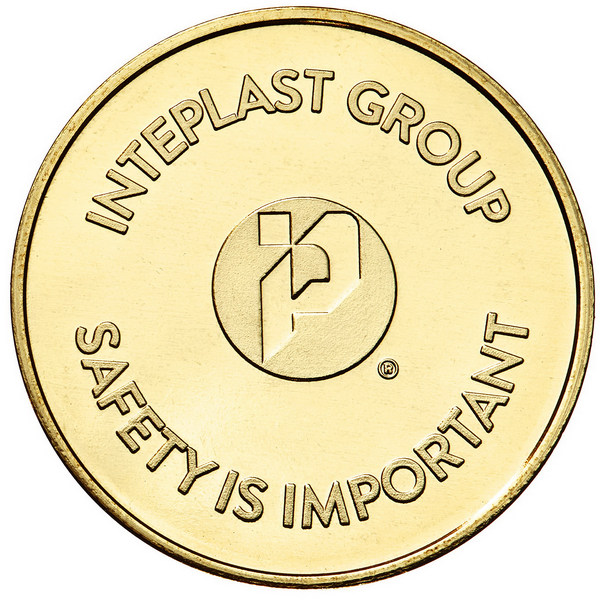 1″, 1-1/8″, and 1-1/4″ coins are bulk packed. 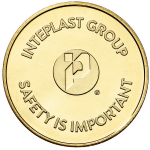 34mm and 39mm coins are individually poly bagged.